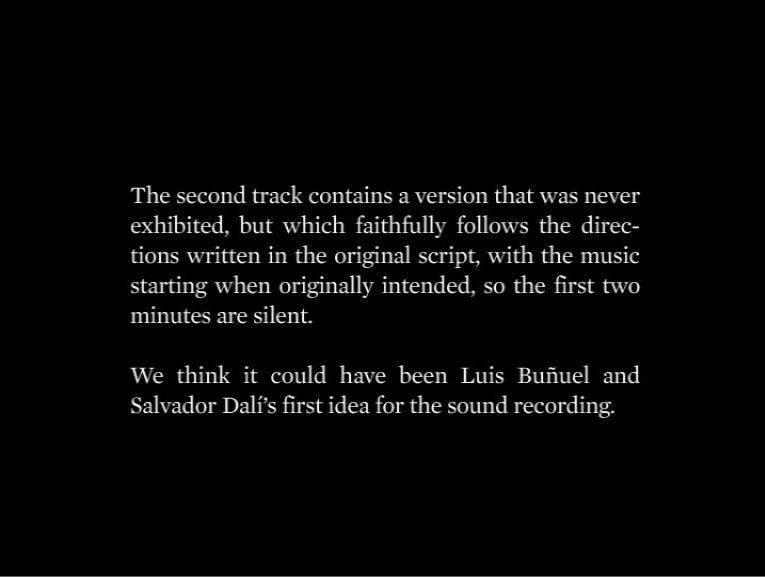 R, and G, and B · Un Chien Andalou, corrected. 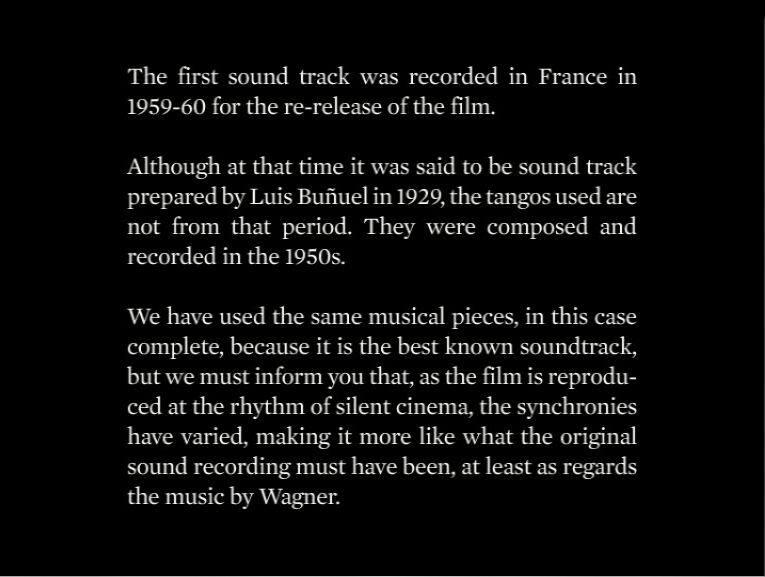 Nicely posted on Bunuel’s 111th birthday. Thanks for putting this up. A great version.